Dear Homeschool Mom. We want you to know that you are not alone. We all make mistakes. Remember a mistake is evidence that someone is trying. So dust yourself off. Grab a cuppa and come join us for some homeschool Mom encouragement as we share some of the gems we’ve discovered to help us navigate the homeschool road. The Good Ole Hard Days – When was the last time you said something to only seconds later wish you could put those words right back in that mouth of yours? Learning to COunt to Six Again– We have learned that there is more than one way to do things. 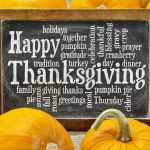 Dear Mom who is Feeling overwhelmed – Taking on too many things that seemed to be right almost crippled our homeschool. I had to learn to do homeschool uniquely for my family and not fit other families expectations onto mine. How Important is Alone Time and Home Schooling ? – Looking after the most important person of the homeschool is vital to the success of your journey. It’s an ongoing lesson for me even after twenty years of home educating. One Step at a Time – Homeschooling is more than education. It’s about a journey. It’s a journey that you, your spouse, your children and extended family are on. This journey is more like a marathon than a sprint and as such you need to learn to pace yourself. Recognizing Mistakes Made as a Homeschool Mom – Mom of 4 boys shares her top 3 mistakes made as a homeschool mom along with what she is doing to fix them. 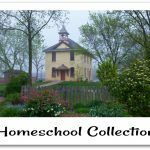 Embracing the Holy Spirit Approach to Homeschooling – Veteran homeschool mom of boys shares how following prompts from the Holy Spirit leads to a more fruitful and peaceful homeschooling experience. Dawn @ Schoolin Swag shares The Mistakes I Made… – Our first year I tried to replicate school at home. Changing our schedule and curriculum made subsequent years much better. 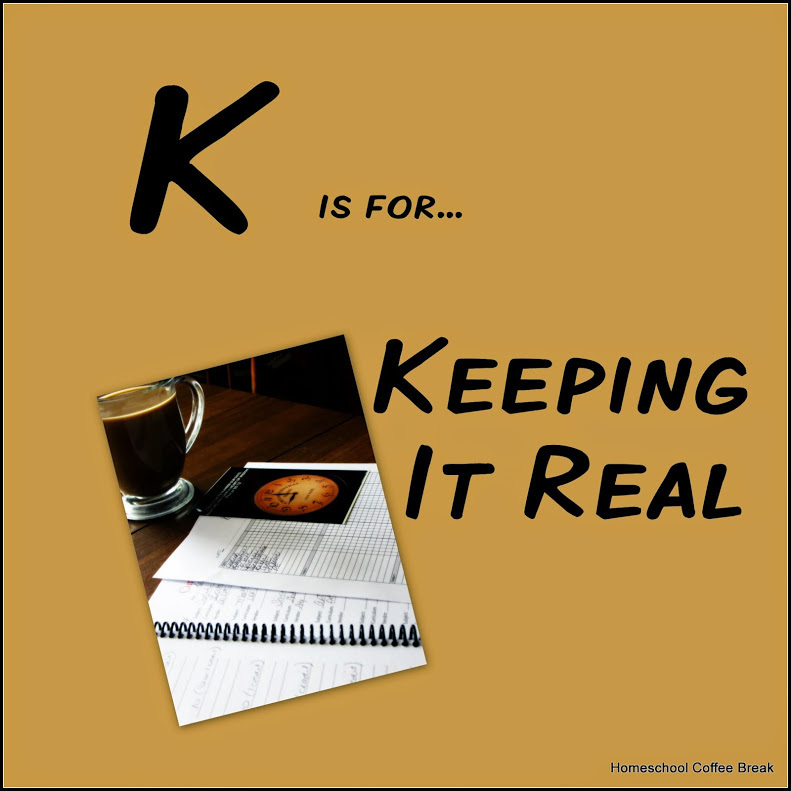 Keeping It Real – If only people knew how many times we fail . . . and have to remind ourselves that we’re doing our very best. Roll With It! 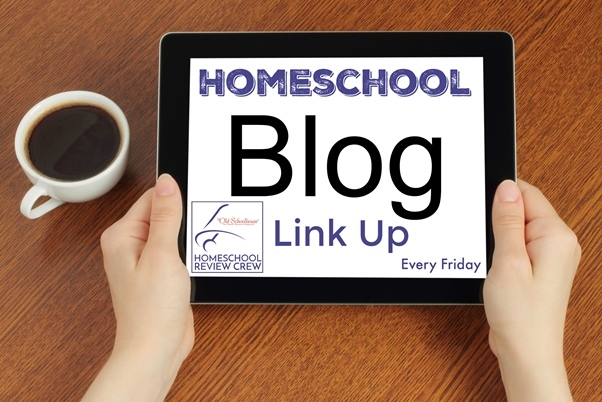 – Homeschooling expectations don’t always line up with reality. Naturally Organized – Not! – Organization doesn’t come naturally to me and it’s a constant challenge! Kristen @ A Mom’s Quest to Teach shares Making Mistakes as a Homeschool Mom – What mistakes do homeschool parents, especially homeschool moms, make as they educate their children? What can we learn from those mistakes? Even as a new homeschool mom, I have realized how important mistakes can be for our family to grow. Pretend You Are Relaxed Until It Is True – I think that getting to relaxed is the key to great homeschooling. That seems hard, but I found a way that works. So don’t worry, just pretend and eventually you will get there. Slowing Down To Breathe – Slowing down can be so hard. But if you don’t take a moment every so often to breathe, time spins along and the next thing you know, your kids are grown and those moments are gone. So try it. Who cares if the dishes don’t get done? What matters is that you are relaxed and together you and your kids are enjoying homeschooling and being together. I know you can do it! Getting Out Joyfully – One of the ways we homeschool is getting out, joyfully. 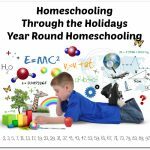 I have read countless blog posts about getting your homeschooled kids out to explore the world. Have you? There is a common theme among all the different choices and possibilities for getting out: Joyfully. Marla @ Jump Into Genius Putting Mistakes in Their Place – Sometimes we give mistakes too much power. Don’t let them take you down. Rebekah @ There Will Be a $5 Charge For Whining shares Dear Homeschool Mom…I’ve Really Blown It – Want to hear about some things I’ve done wrong in Homeschooling? Let me tell you! 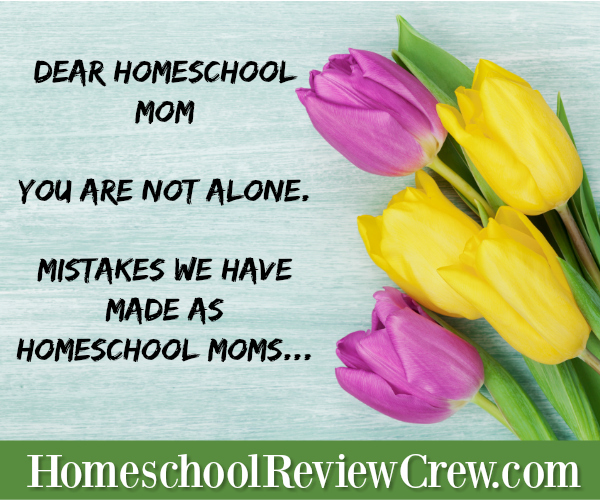 Andrea @ Townsley Times shares In the Interest of Being Honest…Mistakes I’ve Made as a Homeschool Mom – Some things are trial and error and you grow from your trials and your errors. Try not to look at it as a failure, but as an opportunity to grow. 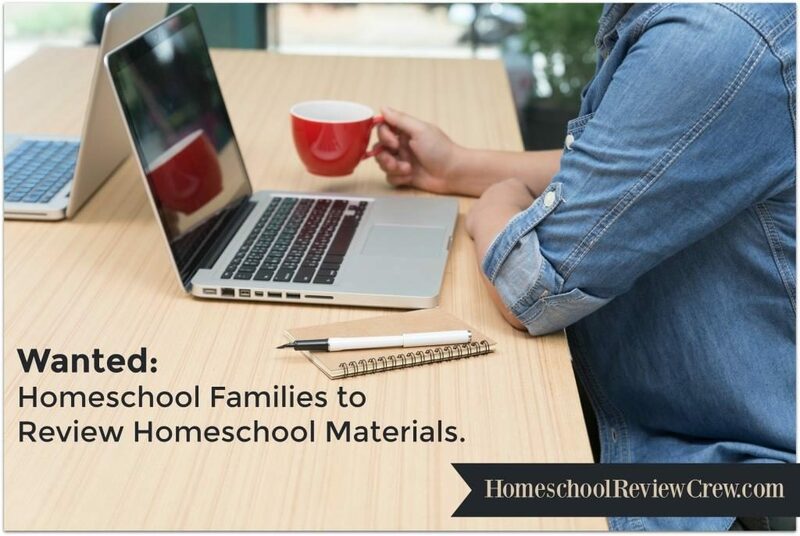 Let it shape your homeschool philosophy and never stop making improvements. Jennifer @ A Glimpse of Our Life shares If I Knew Then – As my second daughter’s graduation gets closer and closer, the reality of time passing by quickly is very clear. 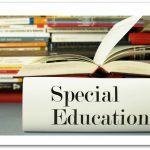 Pam @ Simply Passionate shares Mistakes Made In Home Education – How to avoid some very basic mistakes during a home education journey. Cassandra @ A Glimpse of Normal shares Dear Homeschool Mom…You Are Not Alone – A letter of encouragement to the mom who feels like she is failing.